﻿Established in upstate New York with over 60 years of combined regional, national and international experience, the team at Dorini, LLC is uniquely qualified to assist you with your new home, business or renovation/addition needs. Dorini, LLC provides a one-stop solution for design, material & engineering packages as well as offering turnkey construction options. Whether you're looking for a small vacation cabin or retirement home, a custom dream home, a commercial, storage or retail building or simply an addition or renovation to your current home, we have the resources and experience to assist you. We have a large variety of floor plans to suit your unique needs and custom design services are included. Dorini, LLC prides ourselves on our reputation for superior customer service and attention to detail. Over the past 30 years we have had multiple customers return to us for their second or even third home. We believe trust and respect are qualities that are earned over time and we hope you will give us the opportunity to work with you on the completion of your new construction project. 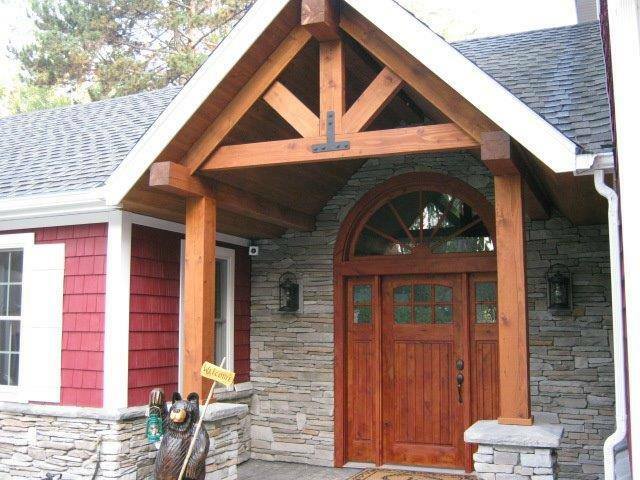 Please contact us today to learn more about Dorini Log & Custom Homes products and services.